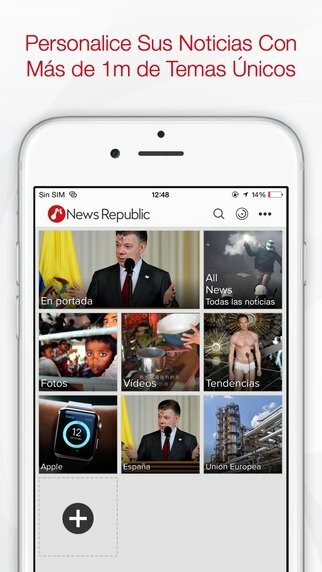 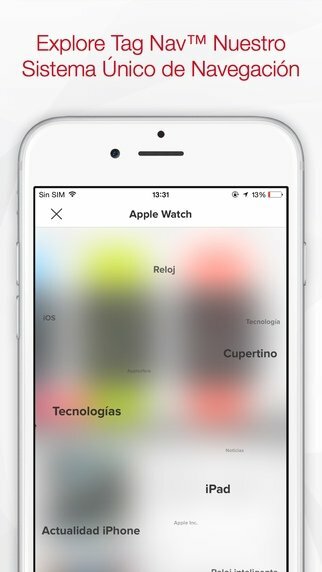 If you haven't got enough time to visit all your favorite news sources every morning, the best thing you can do is put them all together in the same place, and that place has to be News Republic, possibly the best news application on the market. 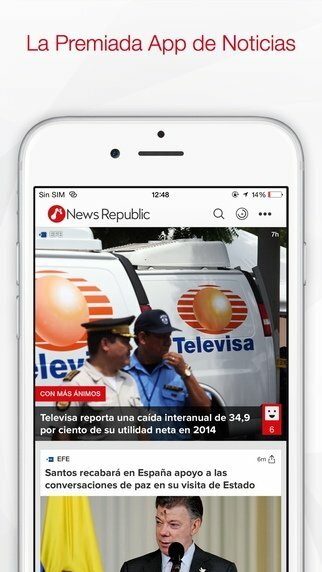 Breaking news straight on your iOS device. 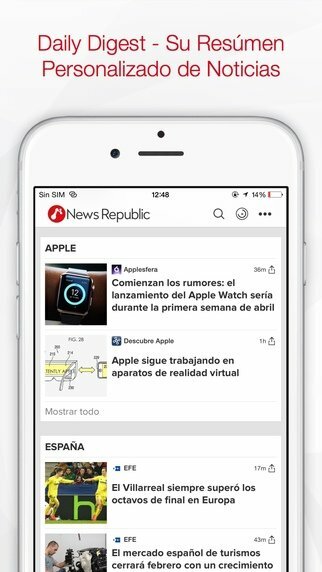 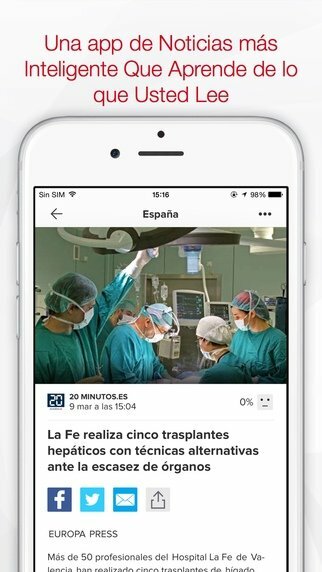 With over 50,000 articles every day from more than 1,500 reliable news sources, News Republic informs you about everything that's going on in a customized manner, by means of notifications that you can expand to read much more complete articles.